Our BBB Courses are designed to guide you step-by-step through some of the most important parts of growing a business! But don't worry, you're not alone! There is a supportive community doing the work with you! 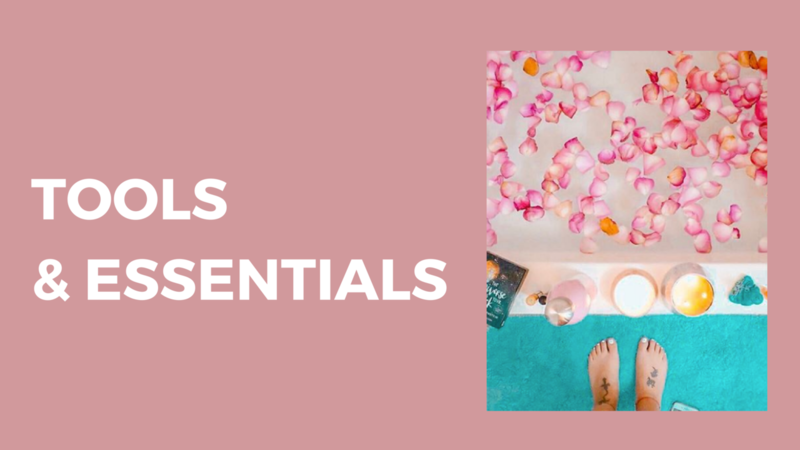 Our Online Courses are designed to guide you effortlessly through some of the common obstacles faced when growing your business online. Not sure which course is right for you? 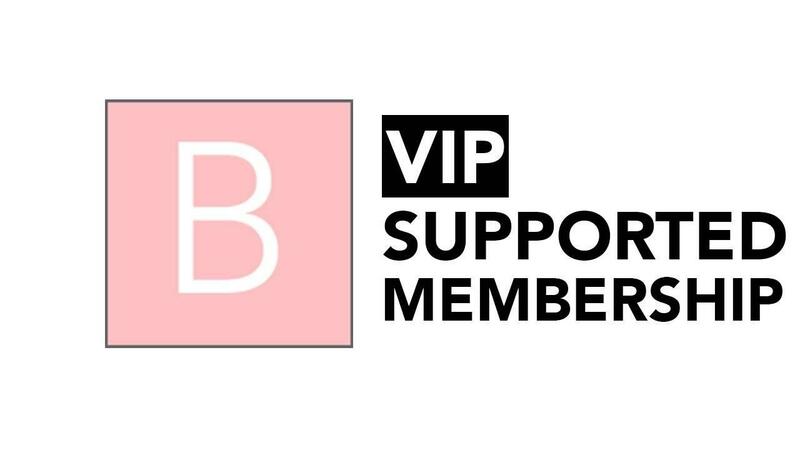 Email us at [email protected] the BBB Team would be happy to help guide and serve you on your business and life journey. Tired of posting and hearing silence? 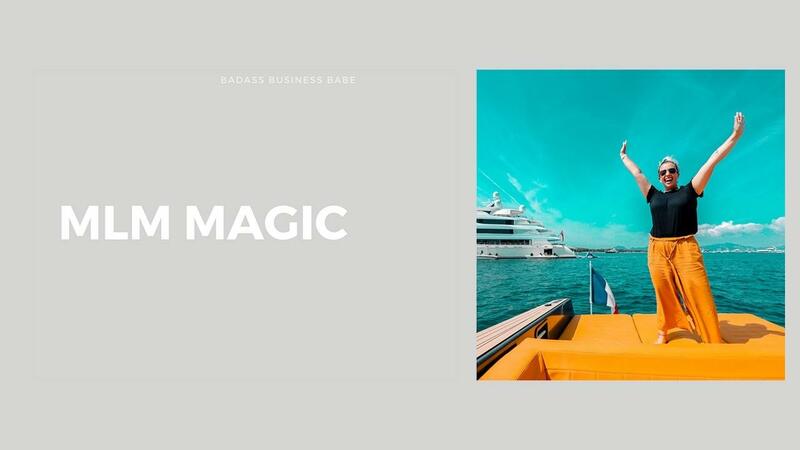 This two hour training will walk you through the process of getting high engagement on your content and finding clients with ease. Have something beautiful to share with the world but feel like no one is buying? 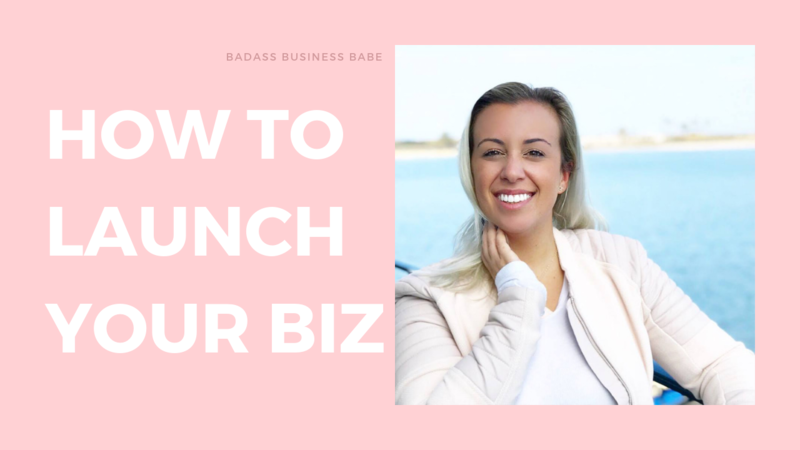 Say goodbye to the struggle for good with our Badass Business Babe launch strategy. 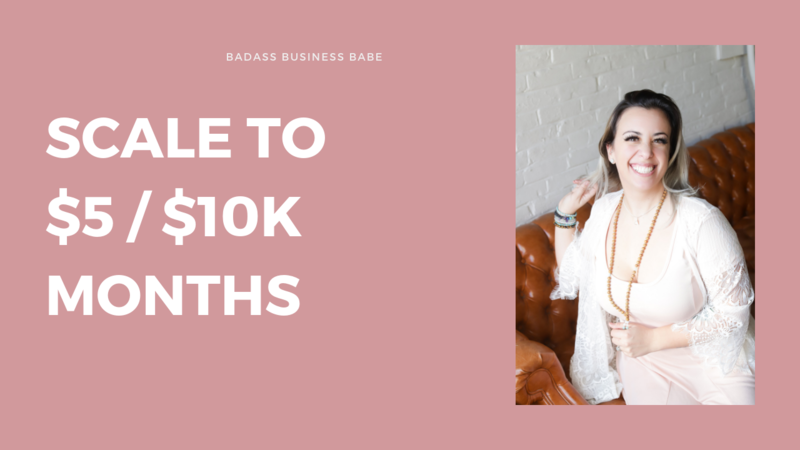 This training shows you how to create a FLOW formula to create passive income to hit $5,000-$10,000 months with multiple passive income revenue streams. 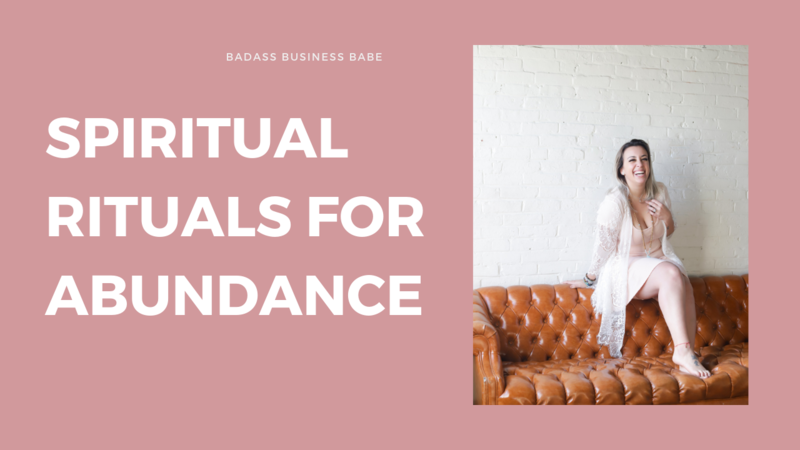 I'll teach you all the things spiritual so you can manifest, step into flow and receive like a money magnet in your business. 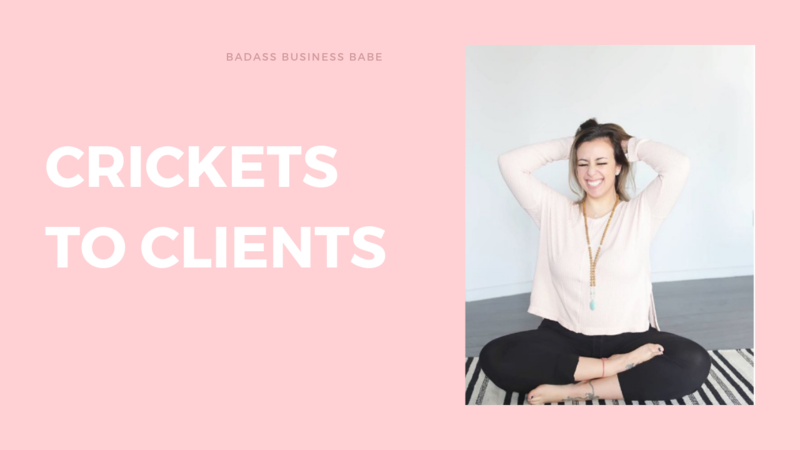 Learn the step by step process to picking your ideal client, and getting a personal brand up and running. No more "I can't afford it" excuses. 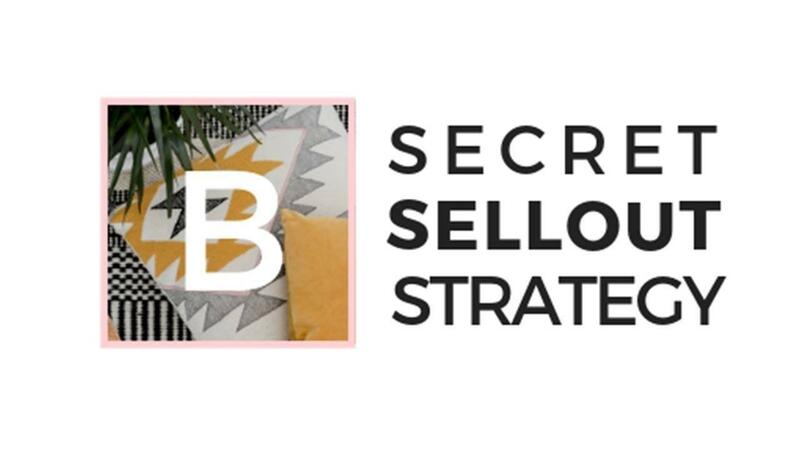 Learn the step by step Sales conversation that lands the customer every single time. 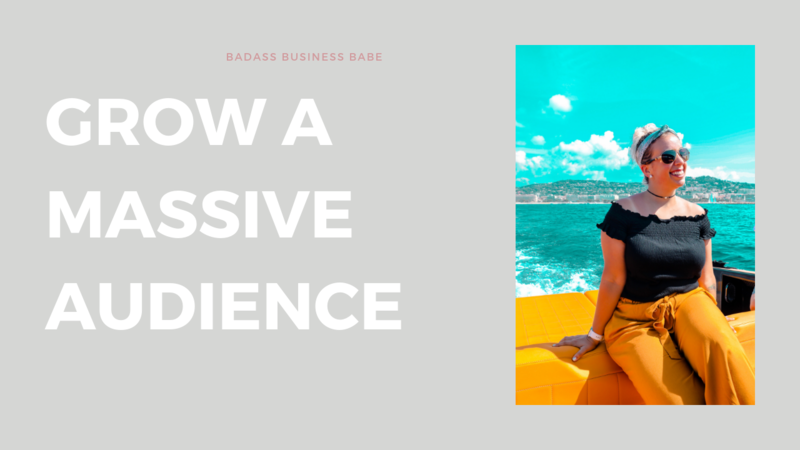 Want to build a massive following? 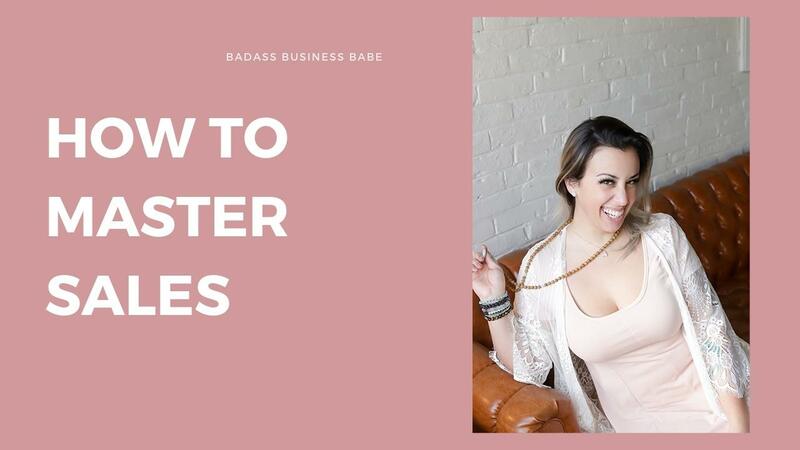 This course shows you how to explode your reach on instagram and Facebook with ease and an organic strategy that works every time. Always wanted to design a course or group program but don't know how? 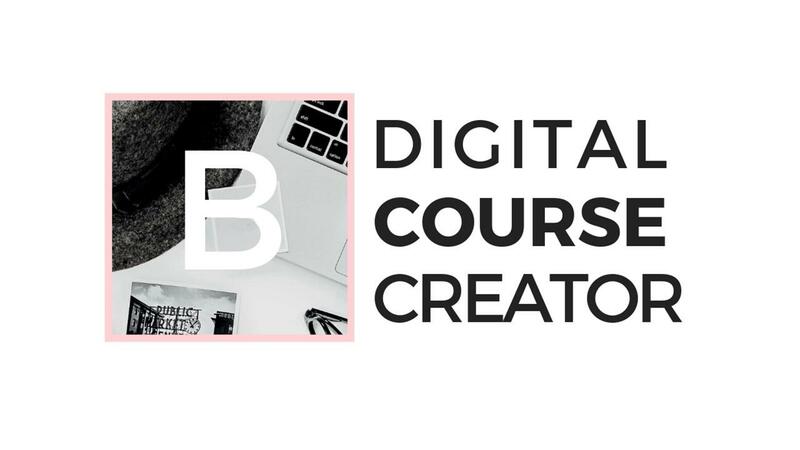 DCC will teach you how to design, produce and sellout an online course or group program offer. 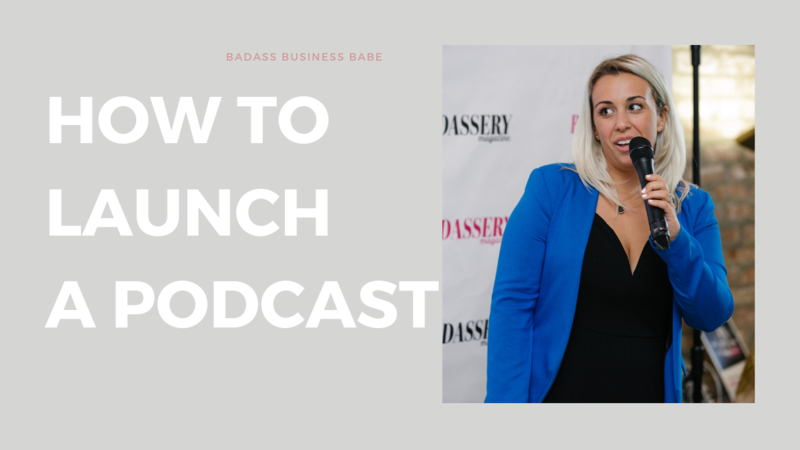 From start to finish, I'll walk you through creating a podcast, getting approved by iTunes, editing and producing show content and pitching yourself to other influencers. Master your mindset once in for all. 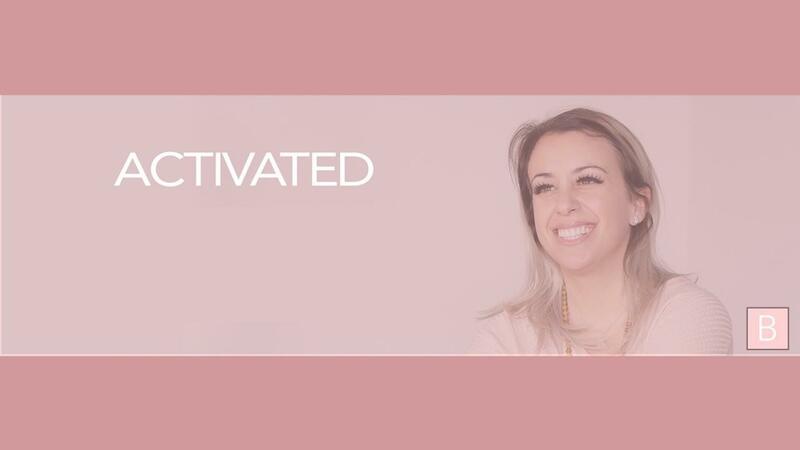 Let go of fear of failure, limiting beliefs and all the blocks keeping you stuck with this transformational mindset course for reconditioning your identity. Become the leader you always wanted to be. Are you a network marketer? 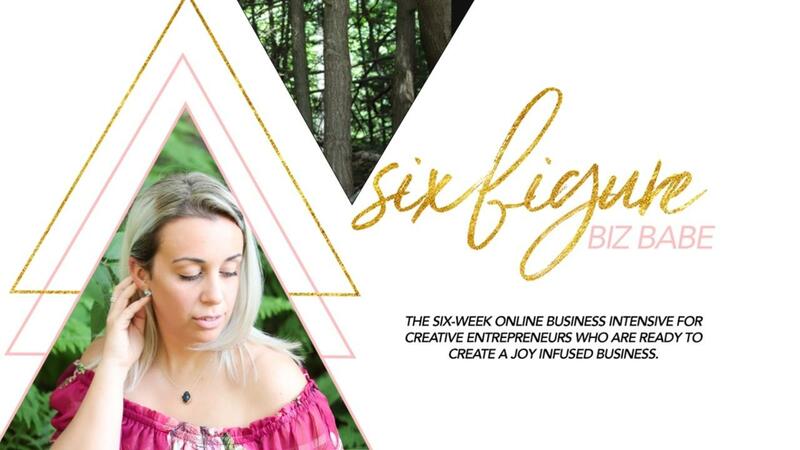 Ready to take your MLM business to the next level? This intensive course shows you how to build a successful Network marketing business and scale it to $7,000 months. 100s of hours of archived trainings, videos, and mindset coaching recordings. 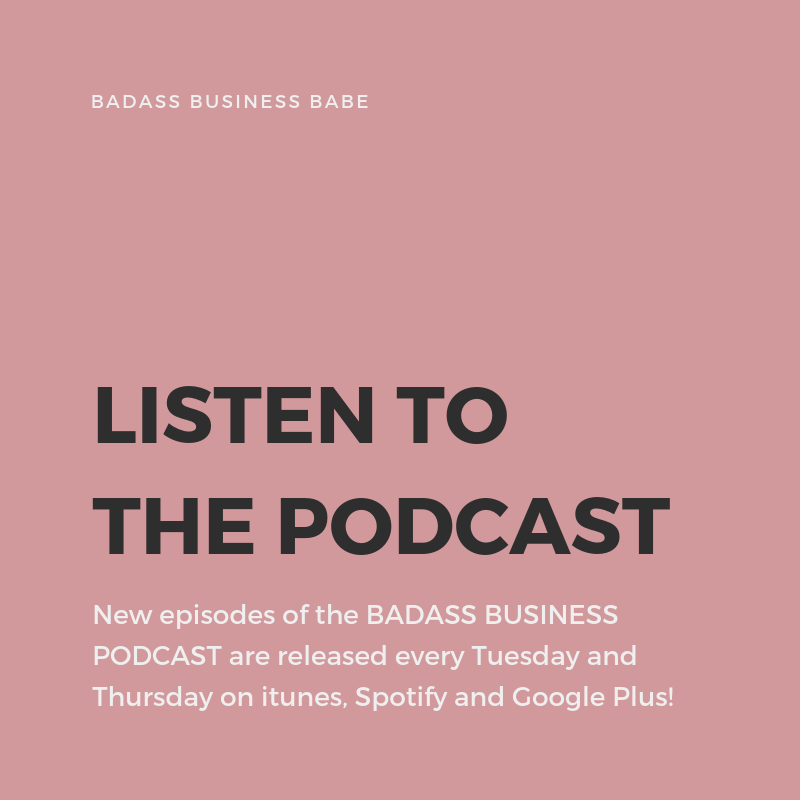 The Netflix of Entrepreneurship. Cancel at any time. 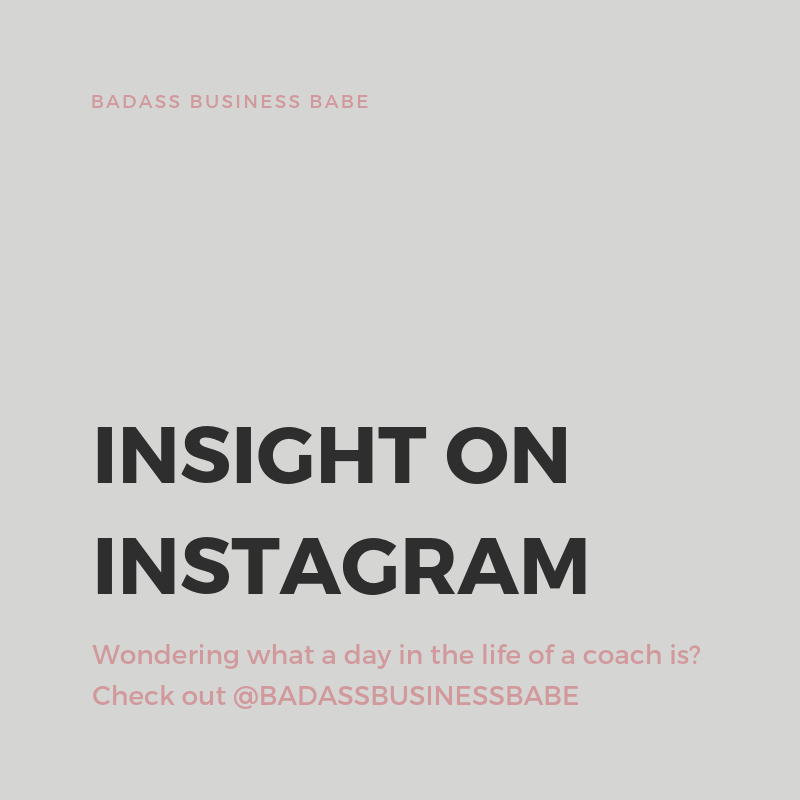 Includes Activated portal, plus 1 full group coaching call a month, 1 full hour training a month, interactive newsletter subscription, and the VIP Supported Tribe. Cancel at any time. Our signature group coaching programs are only offered a limited number of times throughout the year. 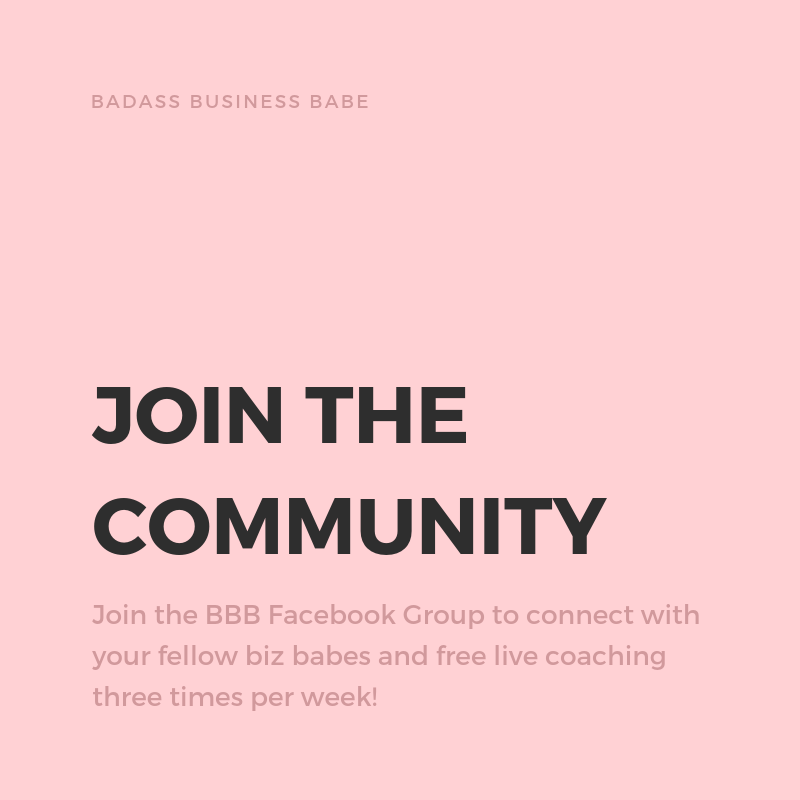 BADASS BUSINESS BABE Group Coaching Programs are a combination of weekly lectures and study materials, followed by weekly coaching calls and a highly curated space of entrepreneurial women. 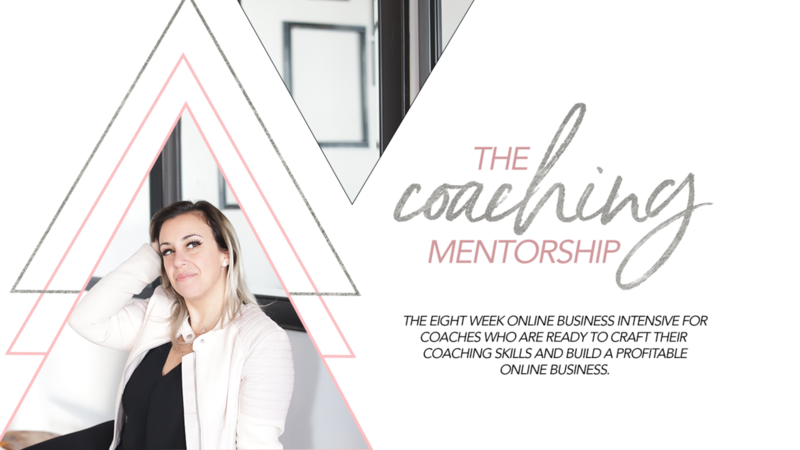 The LIVE Eight Week Online Business Intensive for Coaches (and aspiring coaches) who are ready to craft their message, and sales, and build a profitable business. Tired of feeling like you aren't worthy or capable of achieving your desires? Good Enough. Reprogramming (included in Portal Membership) supports you on the journey of transforming and shedding every limiting belief that stops you. Learn how to let go of fear of failure and emotional blocks so that you can feel deserving and worthy of what you crave. 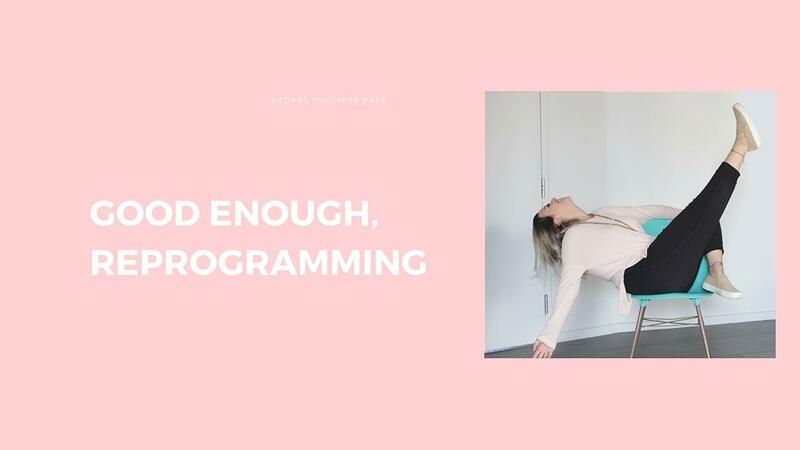 Through hypnosis, video trainings and journal reflections, you'll shift into an entirely new you that is a magnet for money and believes in herself so she can achieve anything she desires. 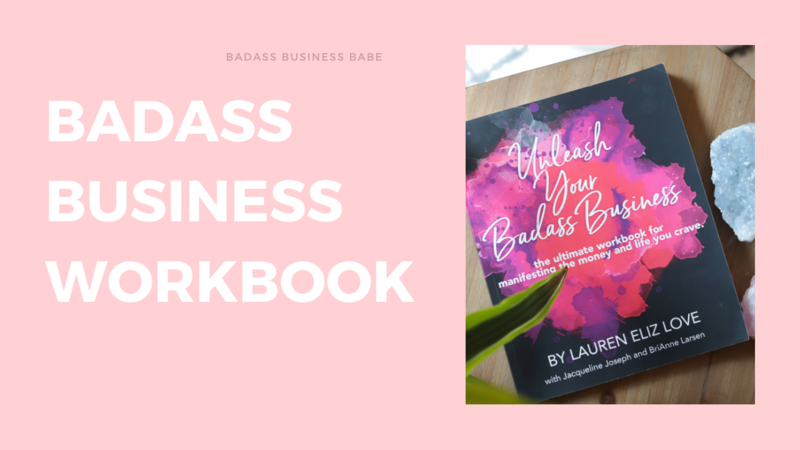 Lauren's favorite tools and products for business, Manifestation and Mindset.